Comedy lost one of its best stand ups at the way too young age of 44 today. 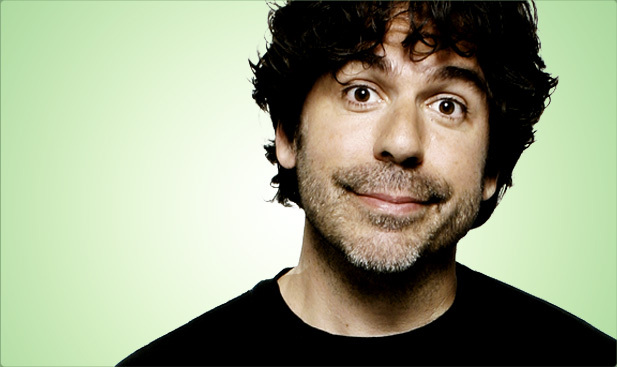 Greg Giraldo was not only an incredibly smart and funny comic, he was also one who was extremely helpful and generous to myself and many of my friends. He will be missed tremendously and his loss is as sad as it was unnecessary. Normally I like to have fun with this area of the blog, when people die, etc. as many of my regular readers (5-6 people) know. However that will not be the case with this particular posting. I will say this, personally speaking, when I wrote something to be considered to work for Greg on his Comedy Central show a few years back and was told by him that he liked it, it not only made my day, it basically made my year and then some. To have someone as talented as he say something nice about something you put together, well that kind of thing makes your heart soar. He was an excellent comic and good guy. A fund has been set up for Greg’s family and kids and you can donate here if you are so inclined. I’ll repost this probably in the middle of the week to get that link out.